Sahir Lodhi's 'Raasta' has a new release date! Yesterday we received the uneventful news of Sahir Lodhi’s production and starrer movie Raasta to have been postponed for an indefinite period of time after the movie had to go through heavy censoring of its scenes. However, it seems like the makers have now settled their internal and external disputes, technical problems and all other issues with the censor board cutting down 11 massive scenes from the movie. And so we have a new date. According to a recent public conference and press release issued by the filmmakers, Raasta the movie will be released by its distribution club on March 30th, 2017. Raasta will mark the debut for Sahir Lodhi on the Pakistani cinema screens. 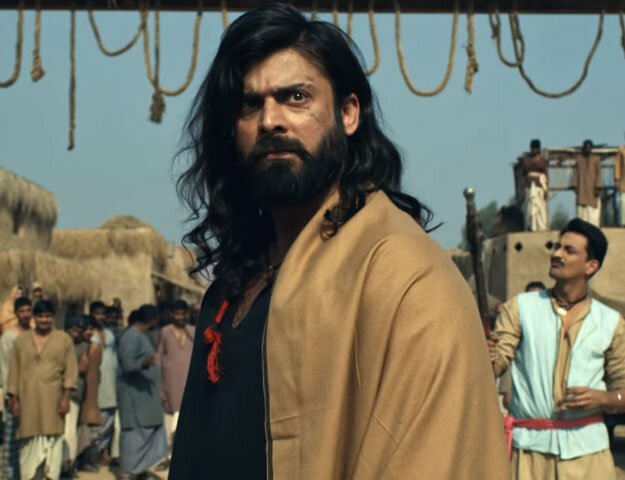 The movie will also feature Aijaz Aslam and Naveed Raza in prominent roles while Sana Fukher and Shamoon Abbasi will also be seen in the movie. Raasta also features a tantalising item number by Mathira titled “Pi Ley” and a romantic song from Rahat Fateh Ali Khan along with three other tracks in the movie. So yes people, you have 7 more days to plan ahead for Raasta. Whether you’re going for advance bookings or not; let us know with your comments.